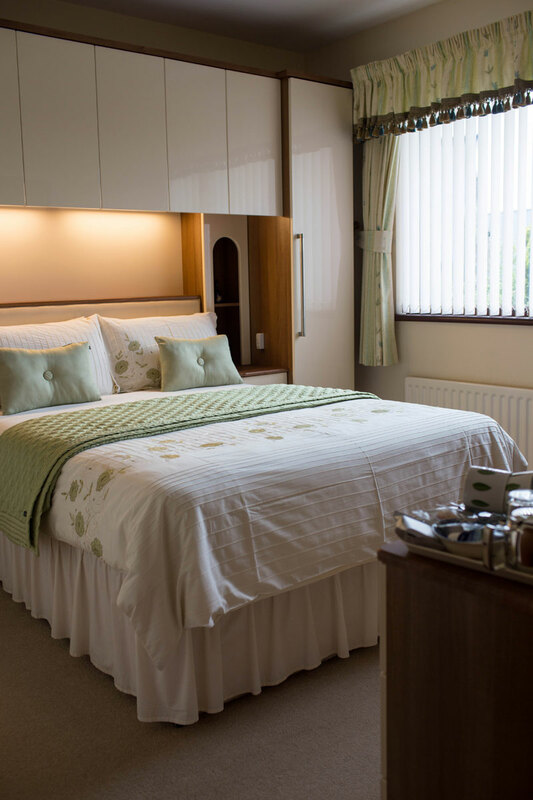 At Brook Lodge our aim is to ensure your stay is as pleasant and relaxing as possible. 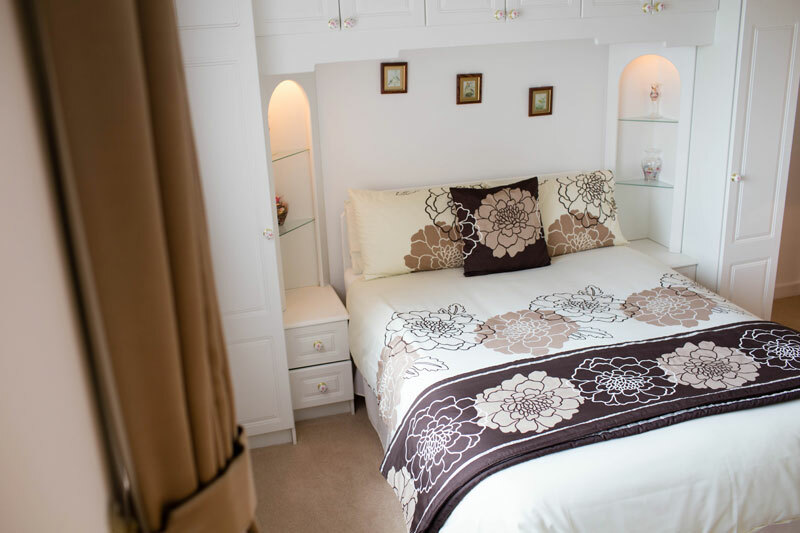 We have 8 rooms available for B&B guests. 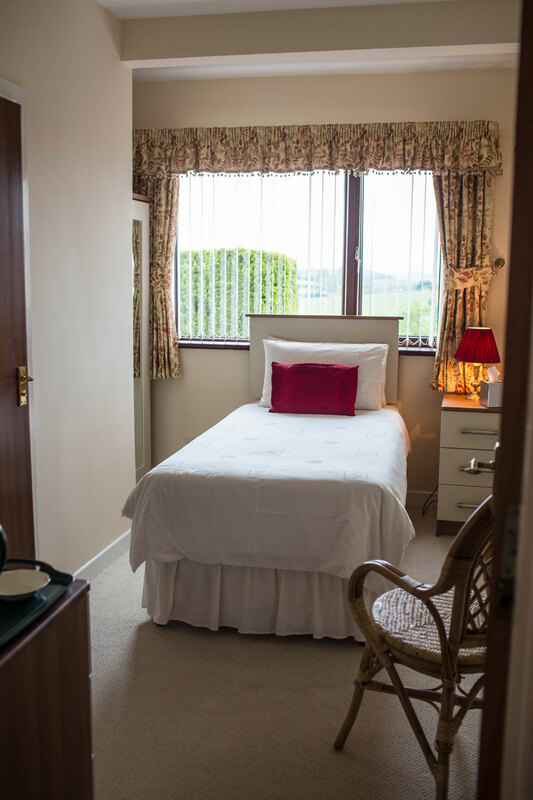 There are three double rooms, 1 twin-bedded/family rooms and two single room. 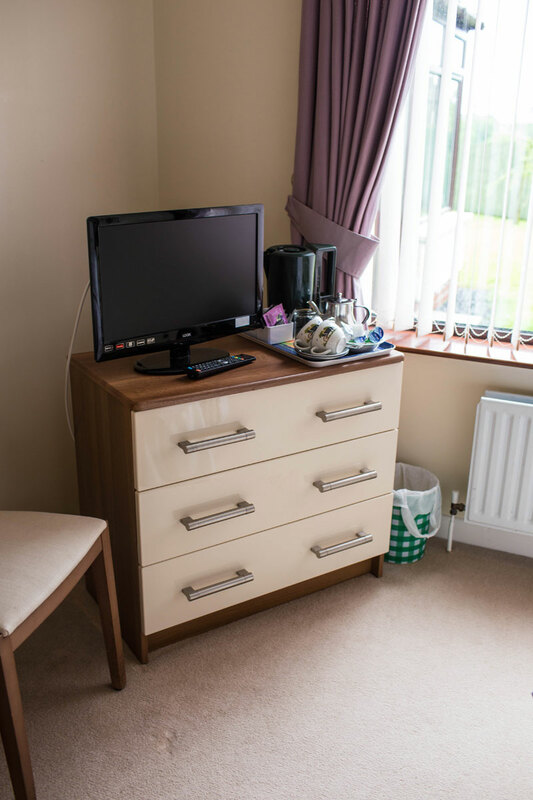 Well appointed furnishings, fully central heated and tea and coffee courtesy trays in all rooms. 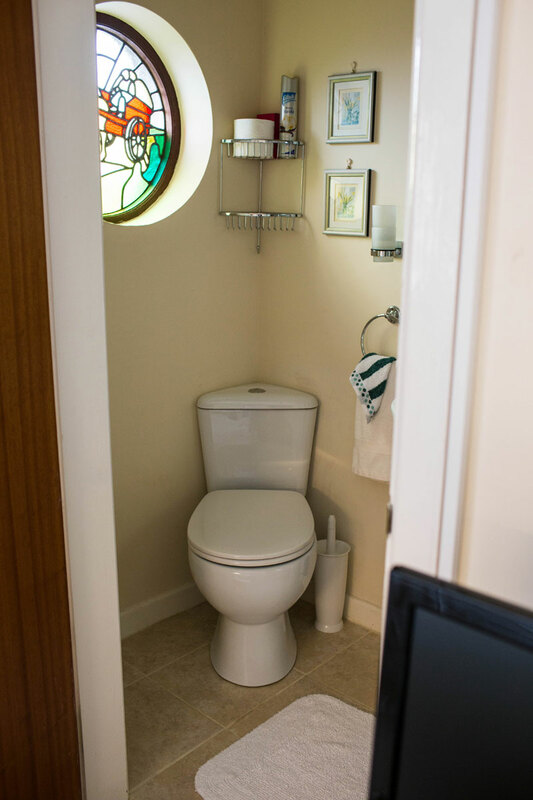 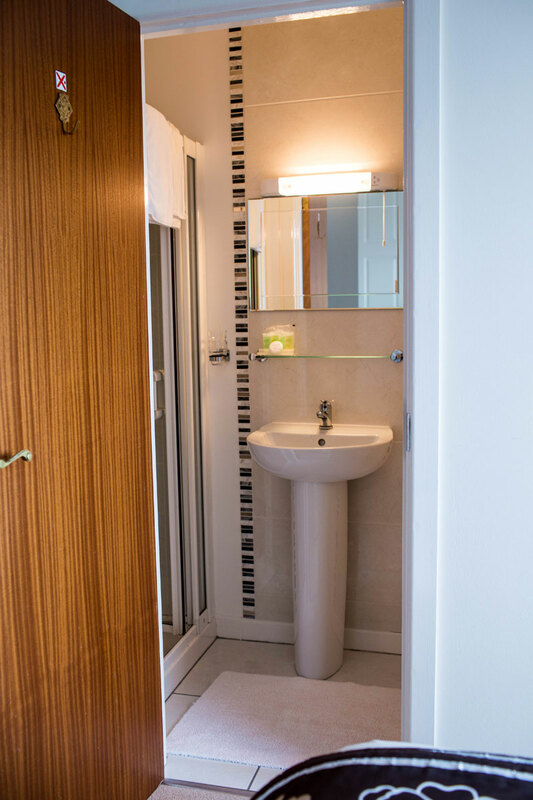 5 rooms are ensuite and one single standard. 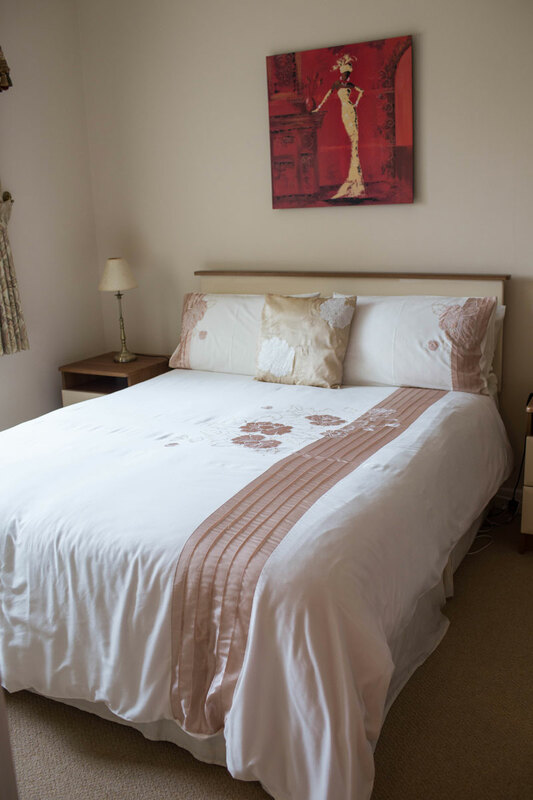 One double room or twin room £60.00 per night (two persons sharing) Bed and Breakfast. 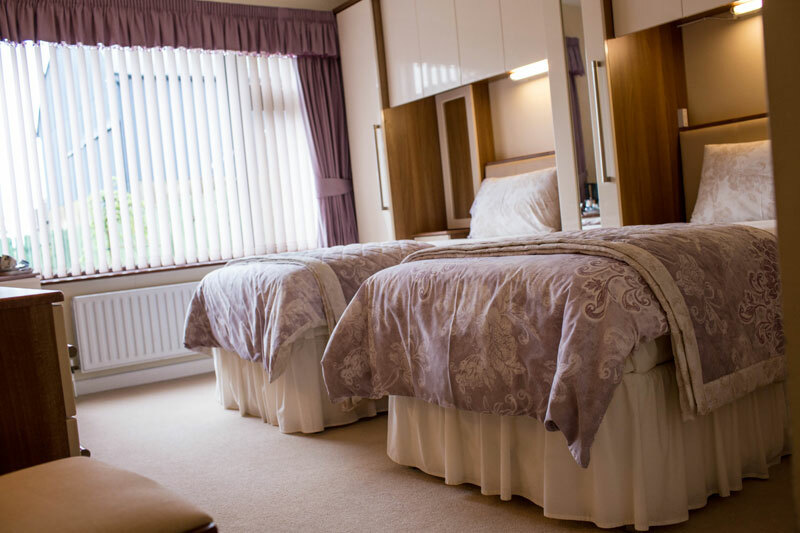 One single room £35.00 per night Bed and Breakfast.